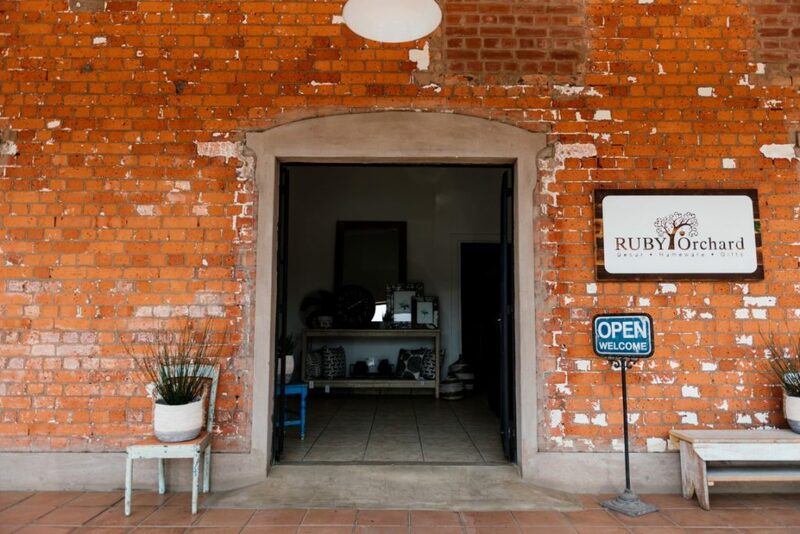 Take a walk through the natural, homely and refreshing Ruby Orchard. 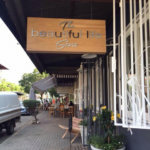 Situated in the heart of the Midlands Meander, Hannah aims to inspire and excite your inner home maker with a beautiful range of home décor, furniture and gifts made locally and sourced internationally. The product ranges are pretty but rustic, inspired by British country cottages and old farmhouses. The shops own in house team produces stunning furniture, handcrafted frames and mirrors you will not find anywhere else. 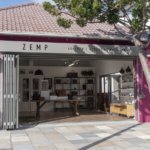 The ZEMP Lifestyle leather range and watches are one of the stores best selling products. Hannah says ‘I only stock products I would use myself or have in my own home, I have four of their bags and two ZEMP watches!!! 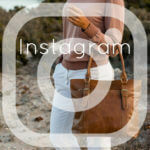 The perfect shop for individuals looking for original, rustic, quirky, stylish and timeless pieces.